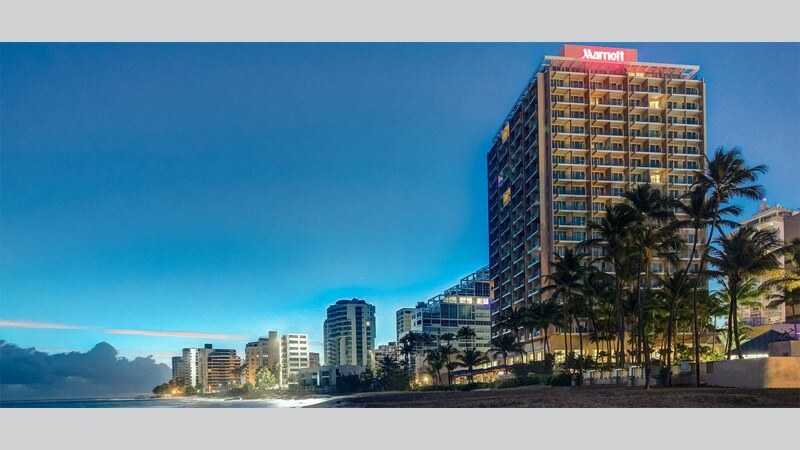 Condado is one of the most desirable vacation destinations for its luxurious hotels, beachfront resorts, excellent dining and luxury shops. 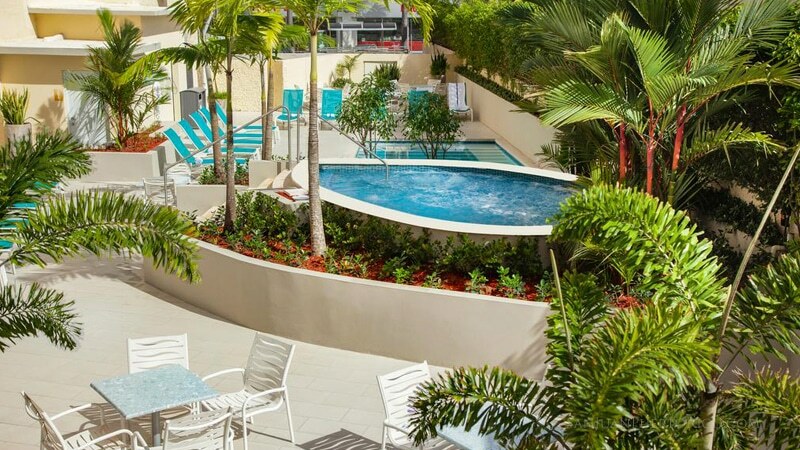 At the center of Ashford Avenue is Ventana al Mar park, offering visitors and locals a place to relax, dine al fresco and enjoy the breeze of the ocean just steps away from Condado Beach. 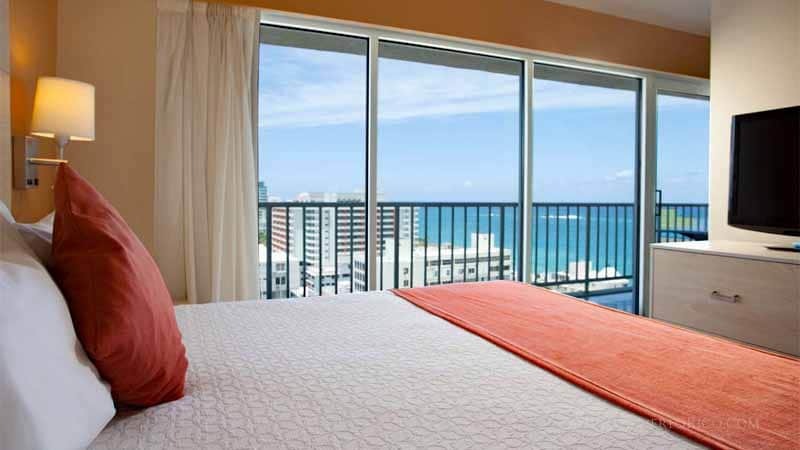 Just a few blocks back from the beach, you’ll find various hotels and small inns within walking distance to Condado Beach. 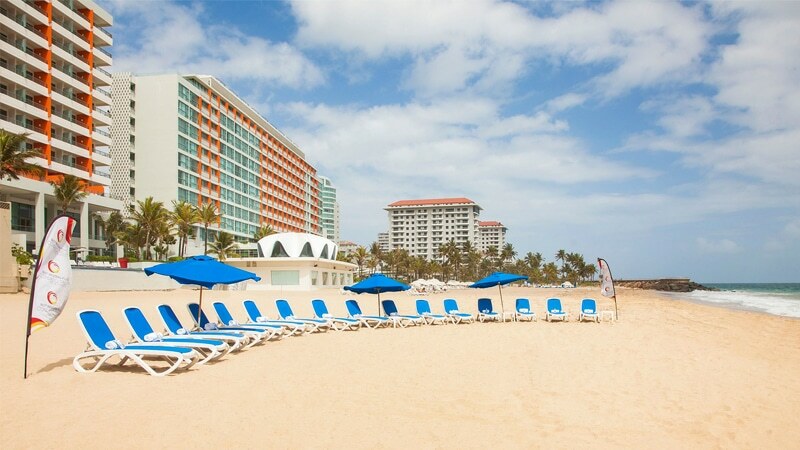 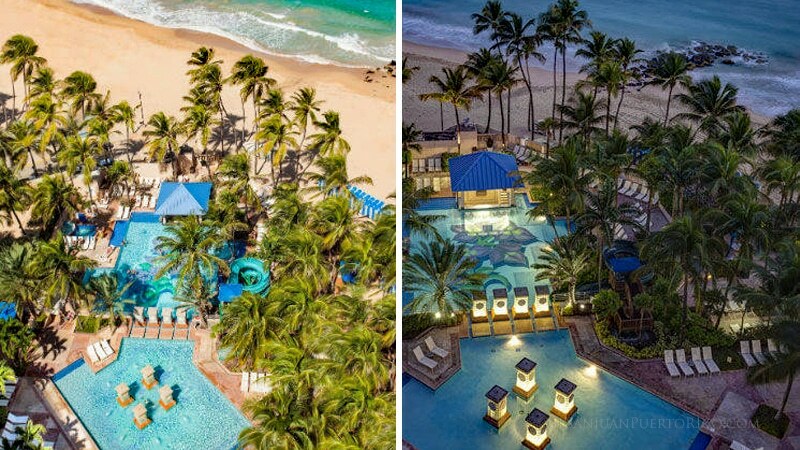 Beaches are public in Puerto Rico, meaning that even if you are not staying at a beachfront hotel or resort, you can still enjoy Condado Beach. 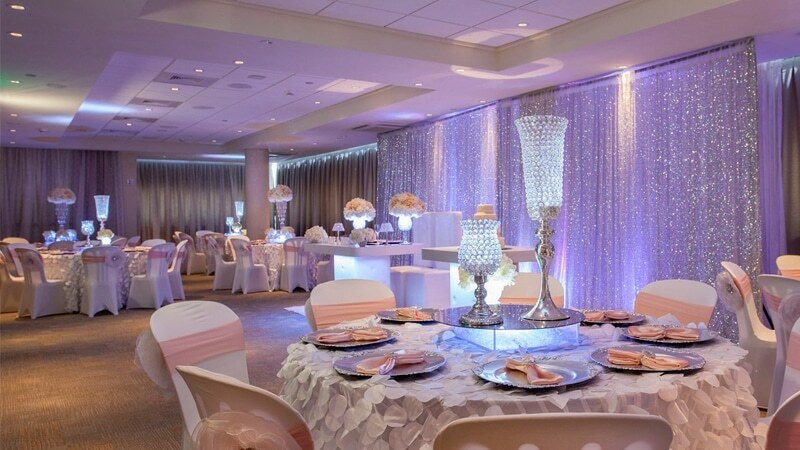 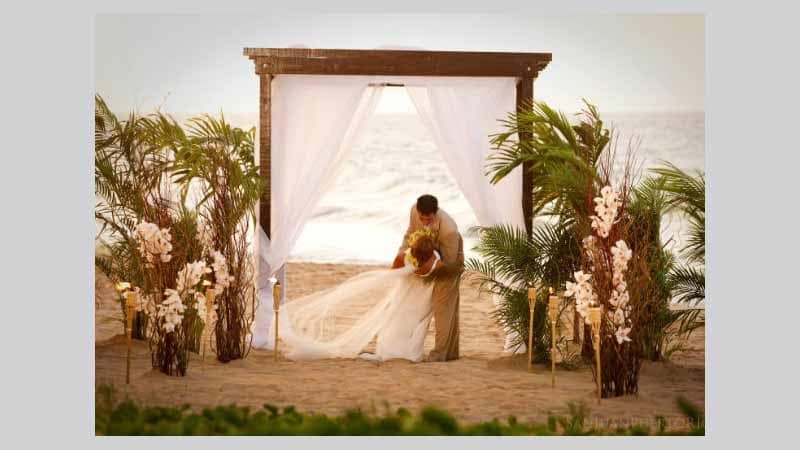 The beachfront resorts are popular destination wedding venues. 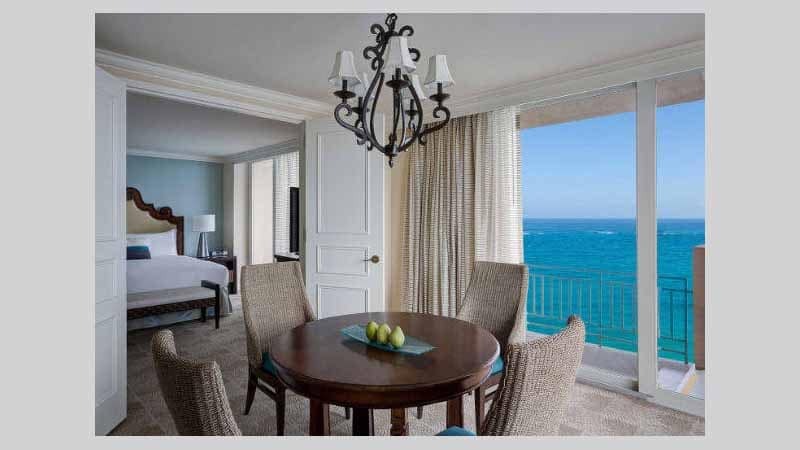 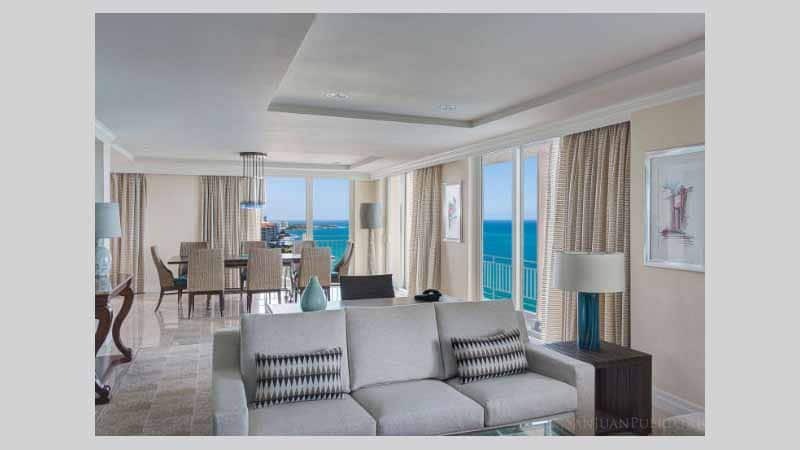 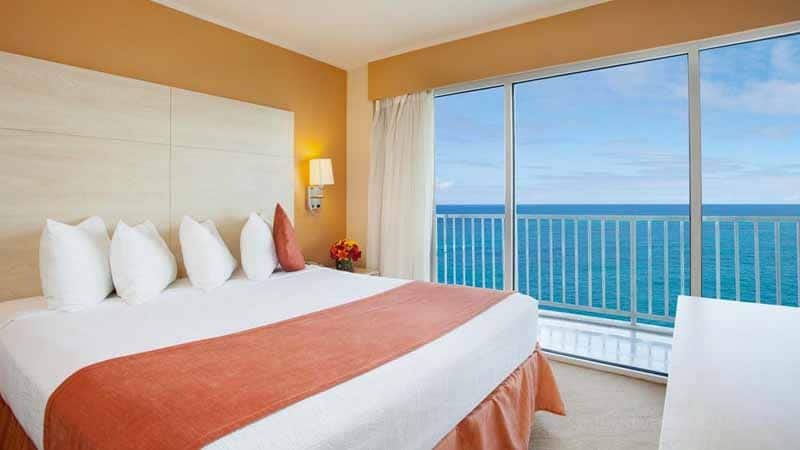 Condado Lagoon Villas at Caribe Hilton offers guest suites with spacious living spaces, full kitchens, and excellent amenities perfect for families and business travelers. 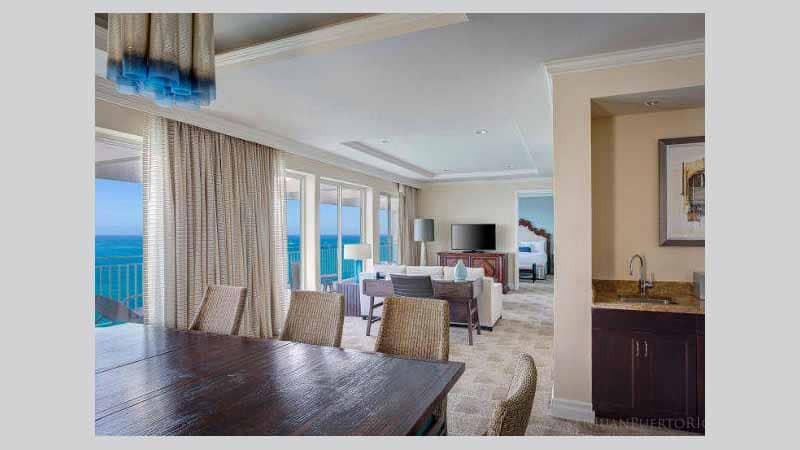 Highlights: One & Two bedroom suites, outdoor pools, access to resort water sports, fitness center, and kid's club and restaurants. 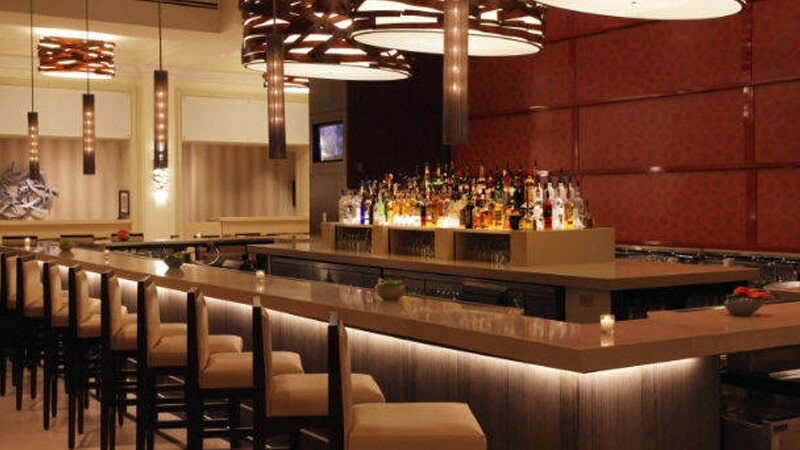 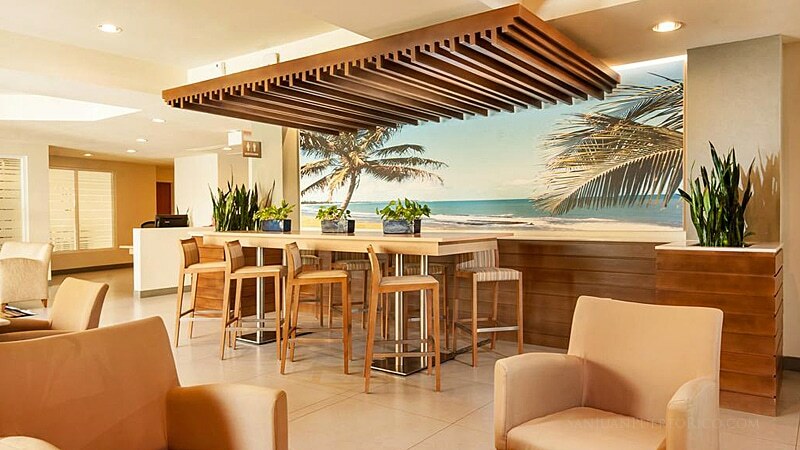 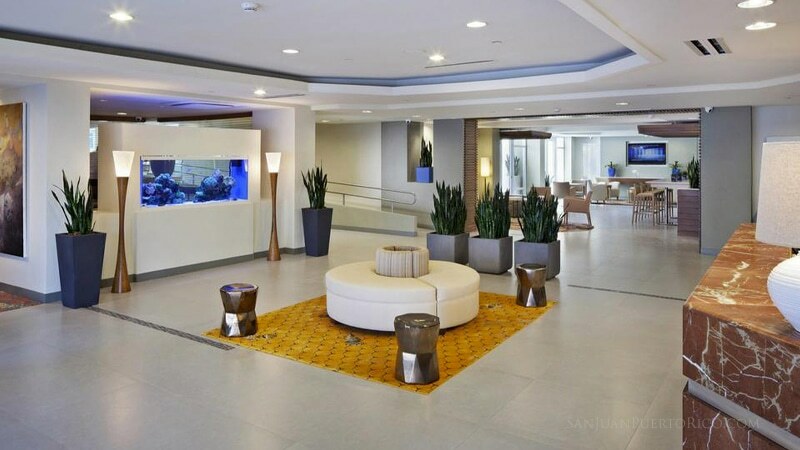 Beautiful brand new hotel in the heart of Condado, where guests can walk to Condado Beach, restaurants, shops and more. 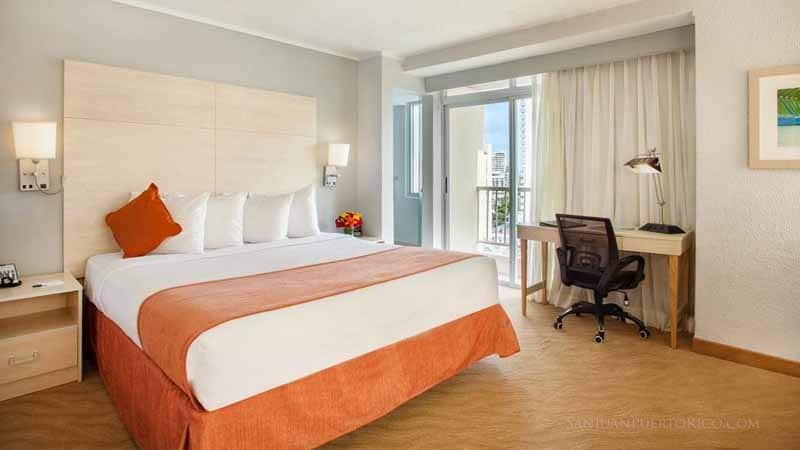 AC Hotel San Juan Condado has an inviting contemporary decor, spacious guest rooms ideal for both leisure and business travelers. 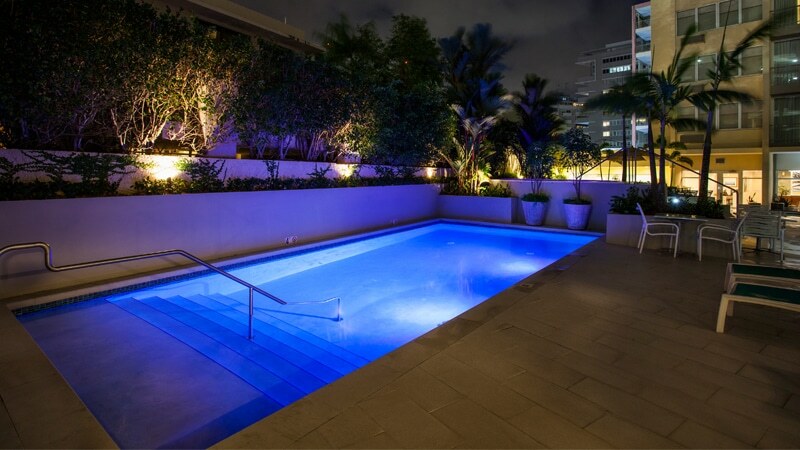 Highlights: Steps from Condado Beach, onsite rooftop pool, restaurant & 3 meeting rooms, fitness center, wedding venue / event spaces. 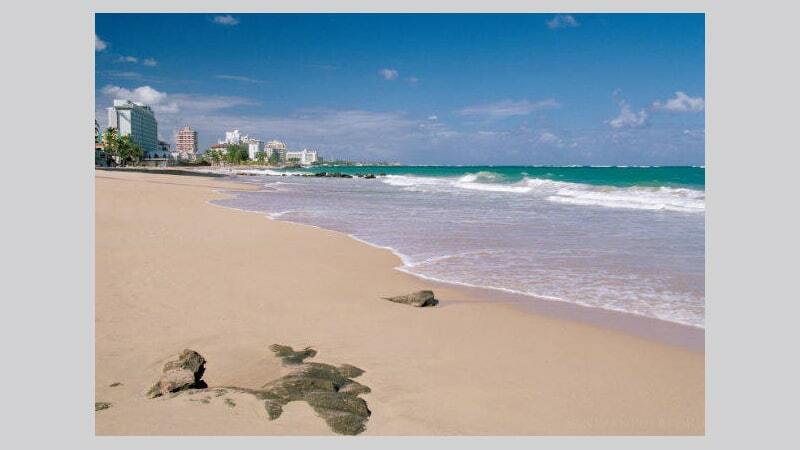 Excellent value in Condado for couples and families. 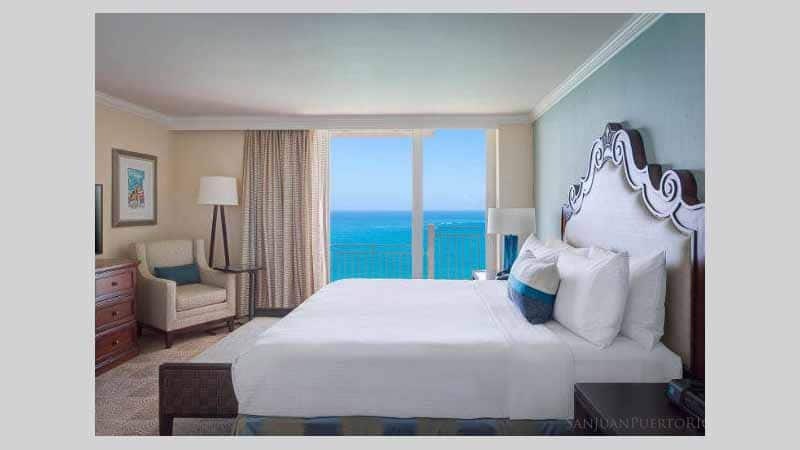 Near the beach, restaurants, major attractions and shopping that are easily accessible by car. 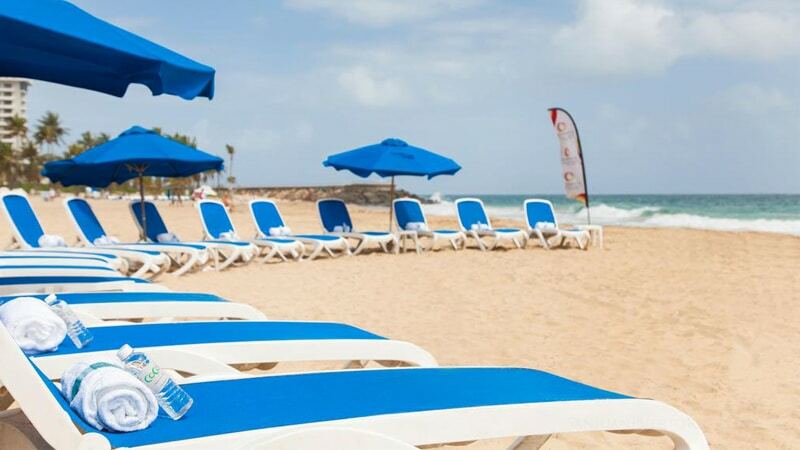 Nearest beach is only a 10 minute walk. 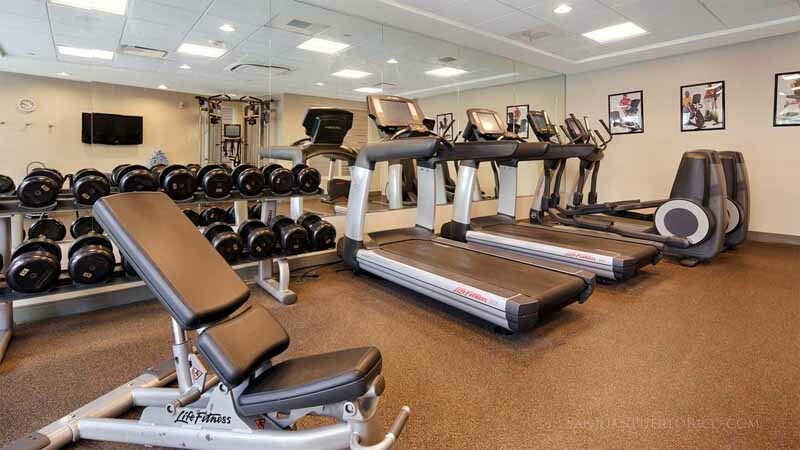 Highlights: On-site dining, fitness room, outdoor pool. 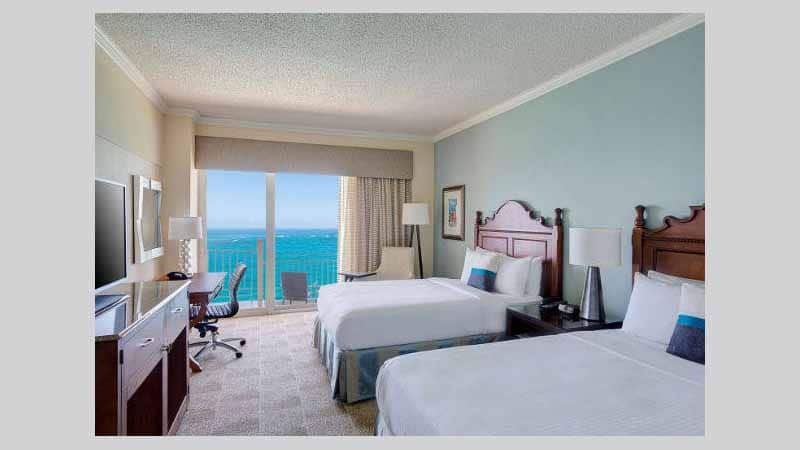 Free WiFi, Spa, shuttle service to beach and beach club. 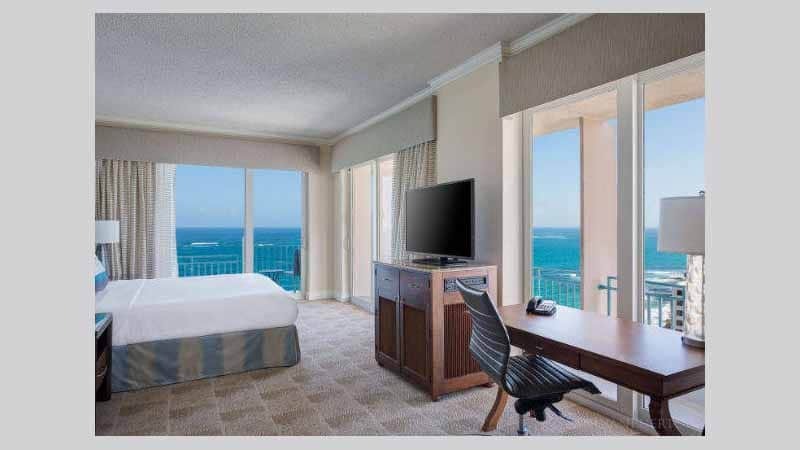 In room microwaves and mini refrigerators. 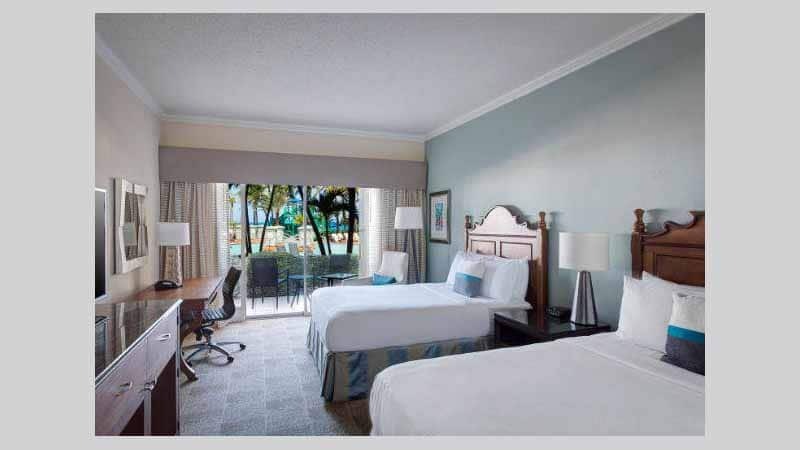 Non-smoking rooms, nearby beach. 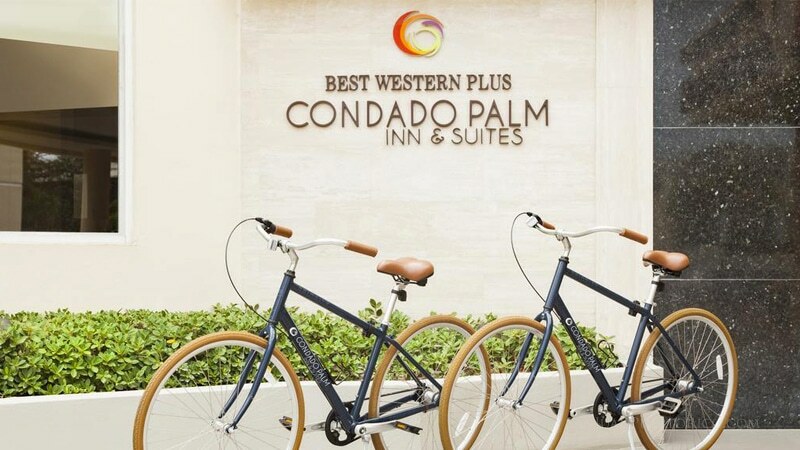 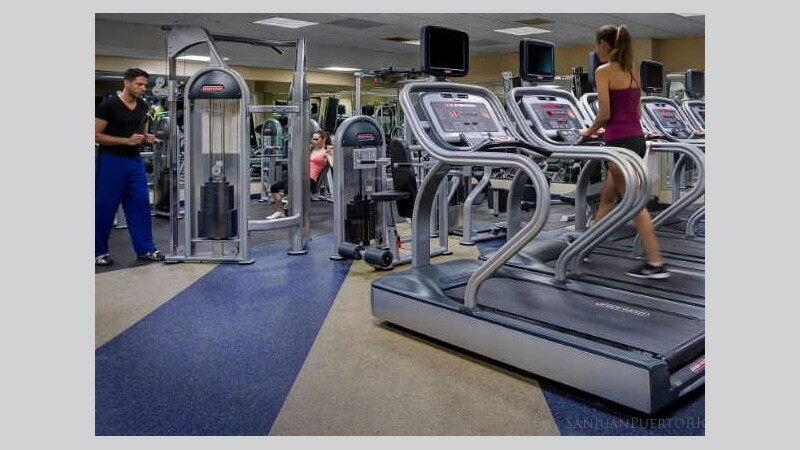 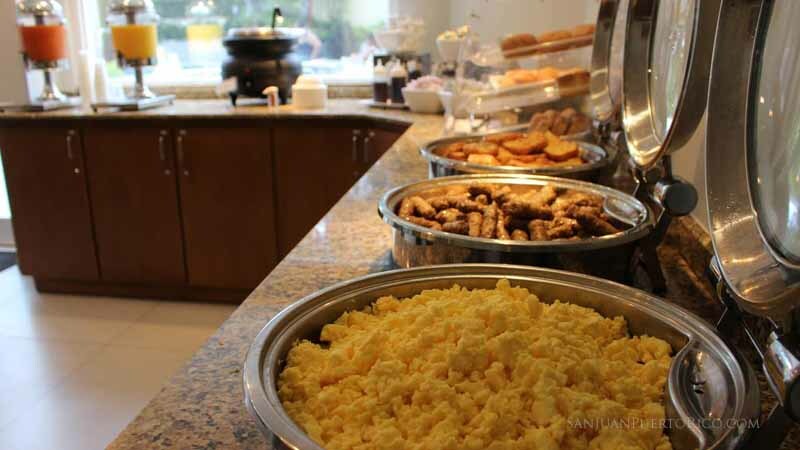 Renovated Best Western Condado Palm Inn & Suites offers guest rooms, one-bedroom suites complete with a business center, fitness room, guest laundry, cafe serving full complimentary breakfast buffet. 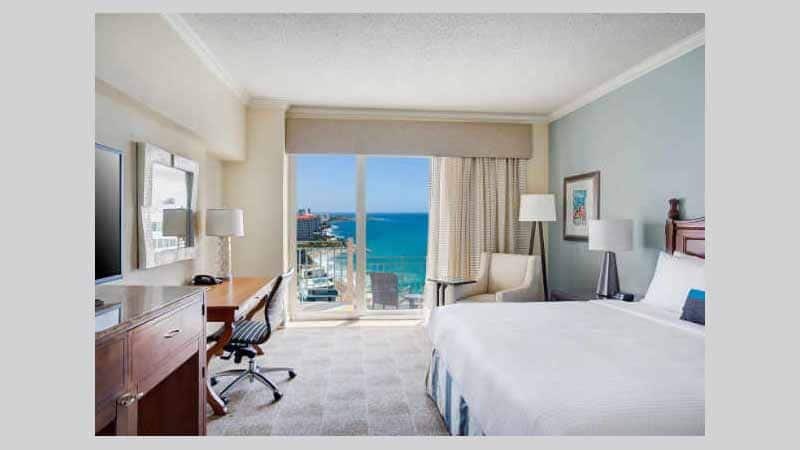 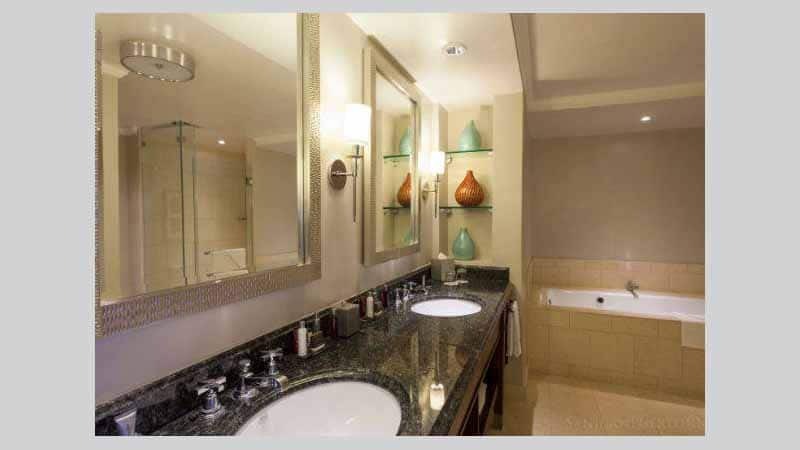 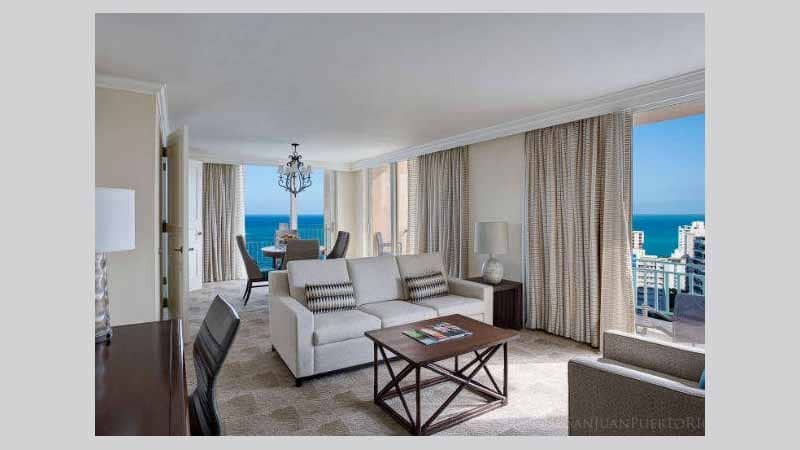 Location is near pharmacies, restaurants, entertainment, museums and beach. 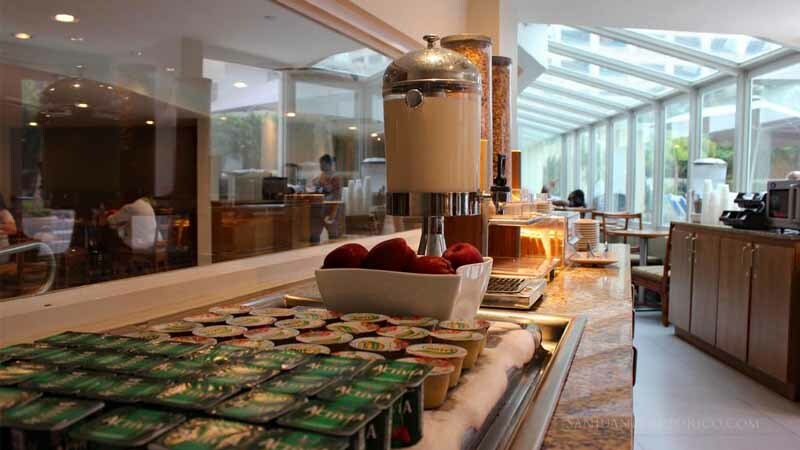 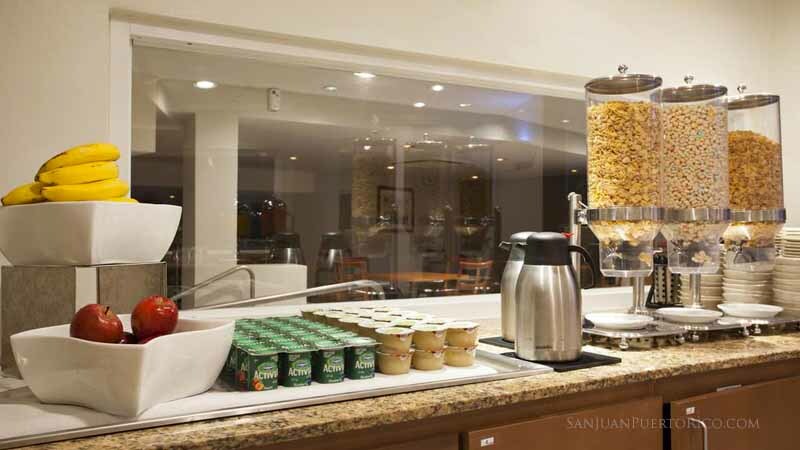 Highlights: Free WiFi and breakfast buffet. 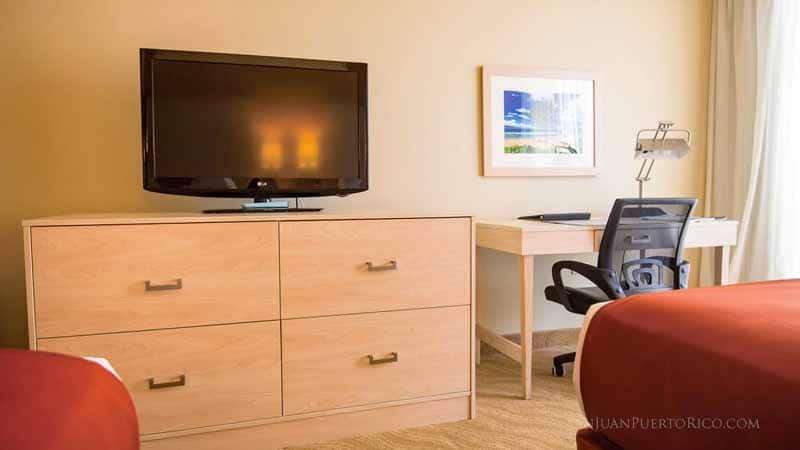 Guest rooms, 33 one bedroom suites and 6 accessible rooms for physically challenged. 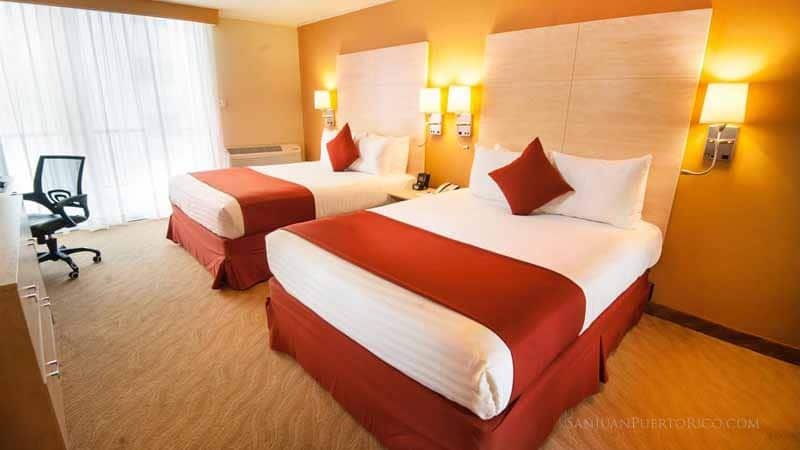 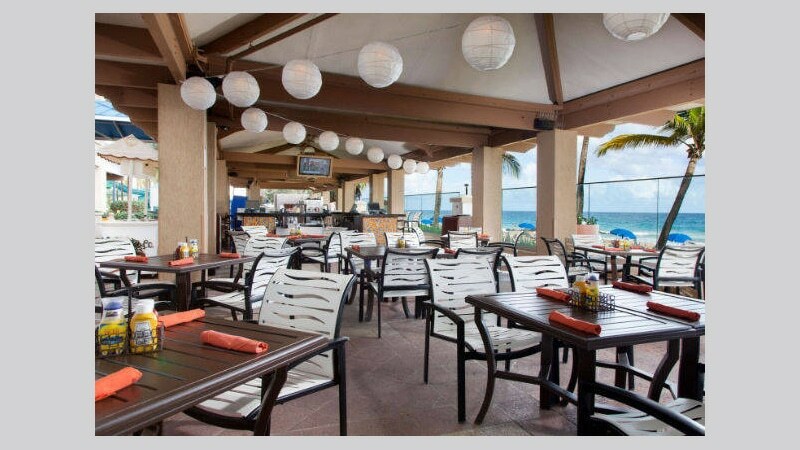 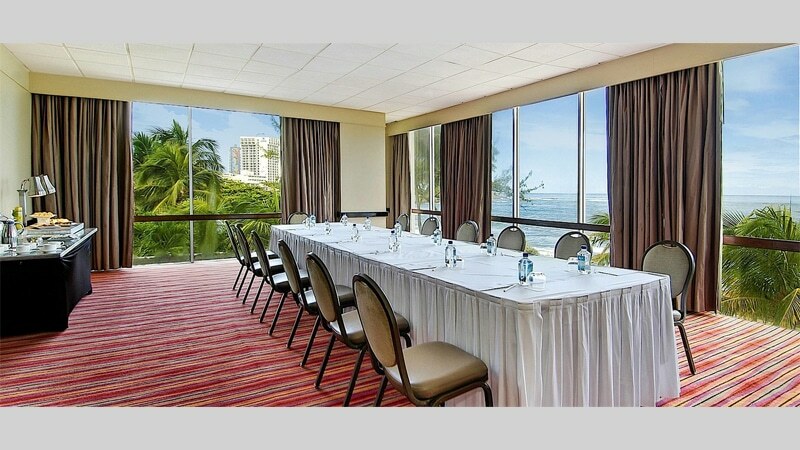 Comfort Inn San Juan is a great value, located in the tourist district of Condado just a quarter mile from the beach. 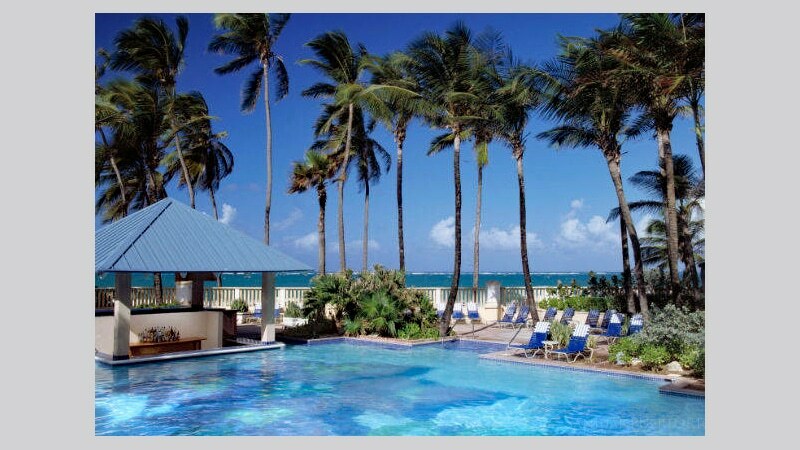 Old San Juan and cruise ship piers are about 2 miles away. 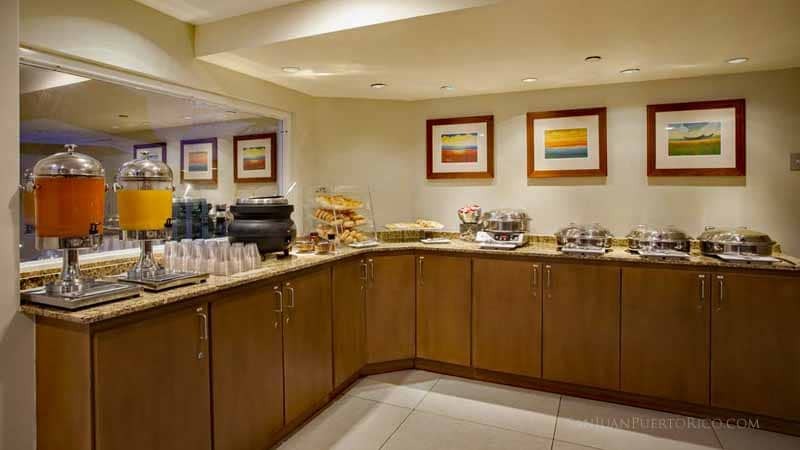 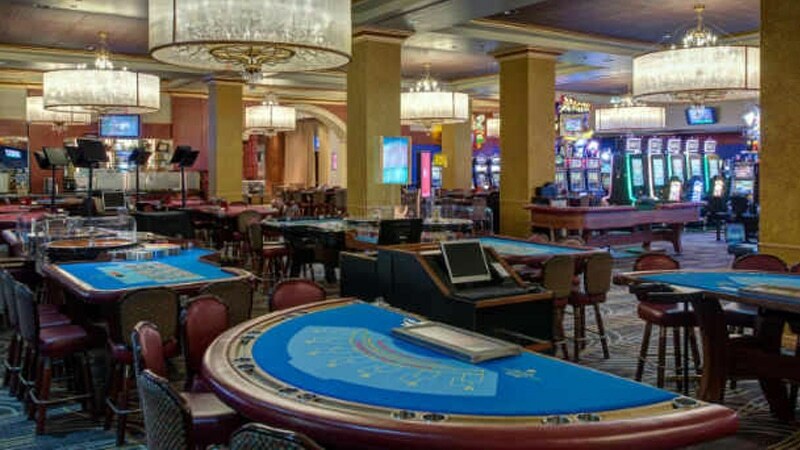 Highlights: Free WiFi, outdoor Pool, non-smoking rooms, free breakfast, handicap rooms. 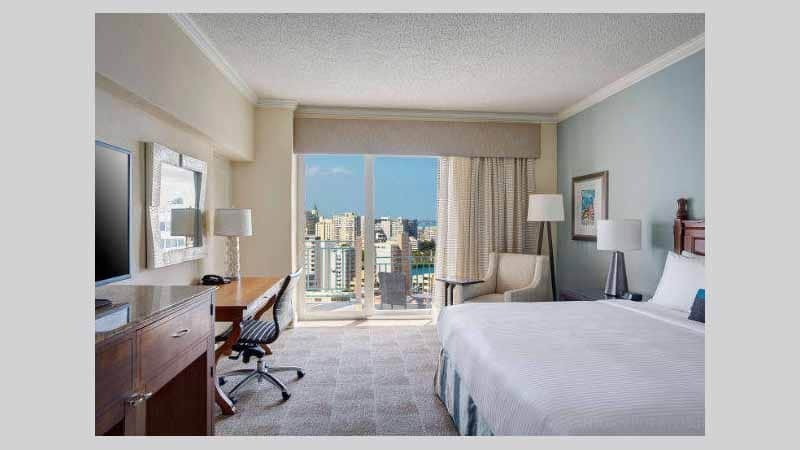 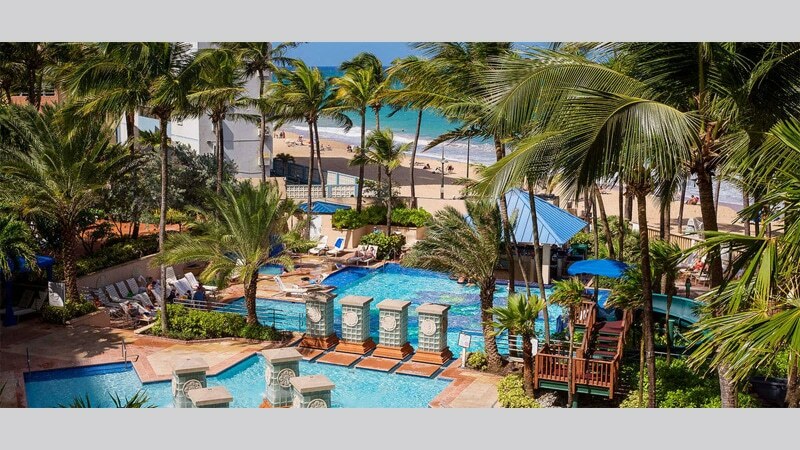 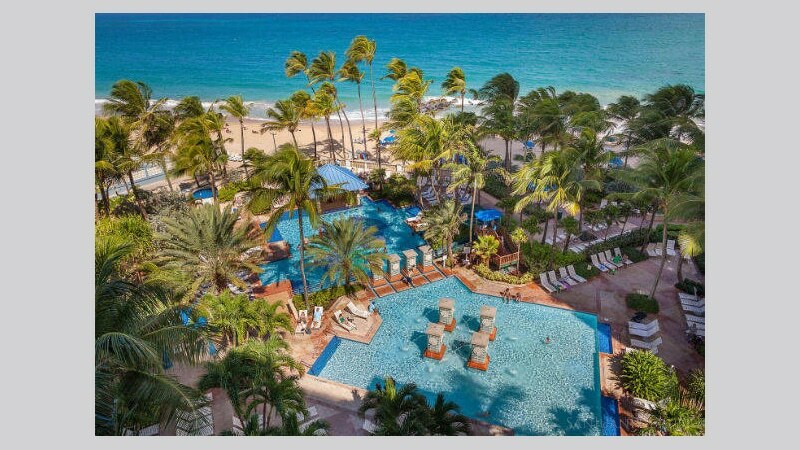 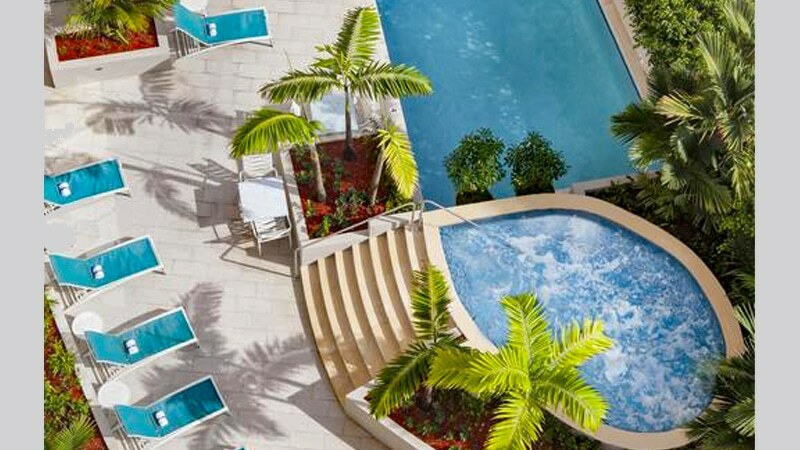 Holiday Inn Express San Juan Condado offers great value for couples, families and business travelers. 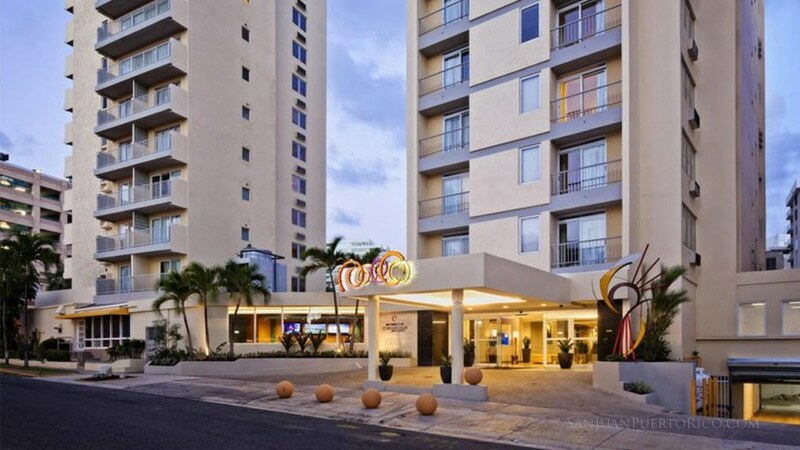 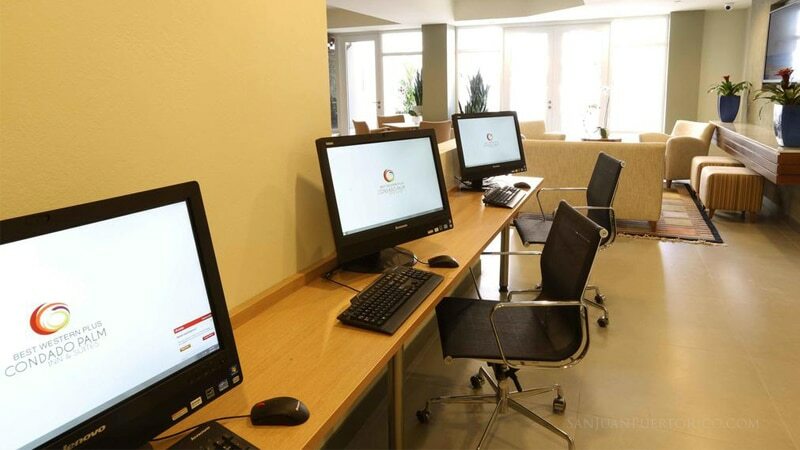 Highlights: Free WiFi, free breakfast buffet, fitness center, business center, 2 blocks from Condado Beach, restaurants, casinos. 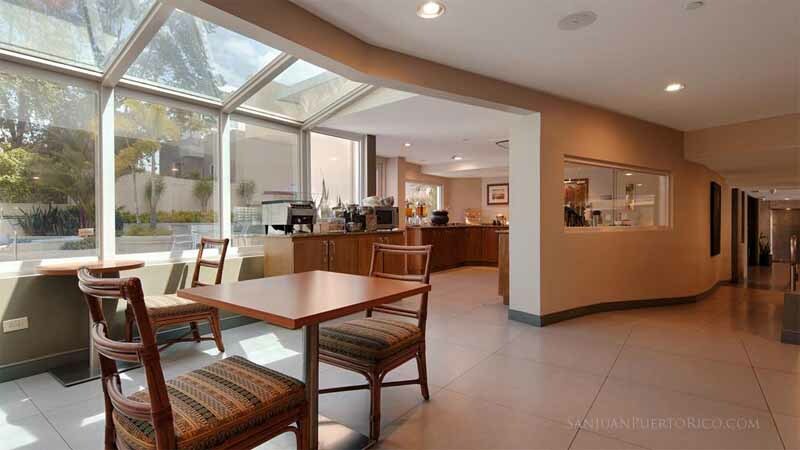 Parking garage across the street (fee).